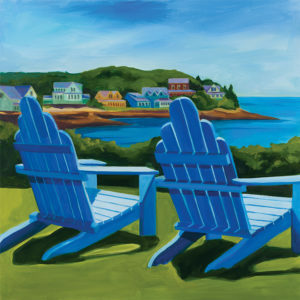 Connect with nature … These artist prints are created from landscape paintings by renowned artist Catherine Breer. 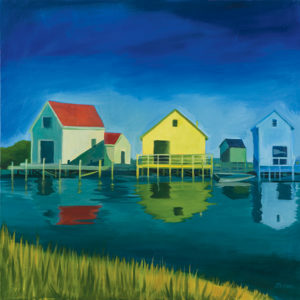 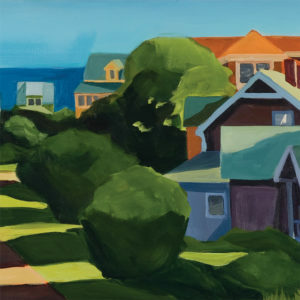 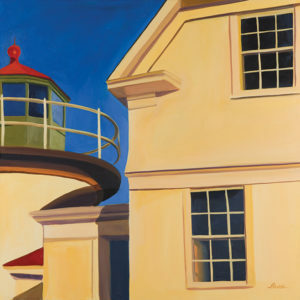 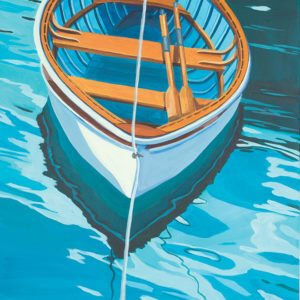 Ms Breer’s paintings capture the unforgettable scenes from coastal towns and water views in vivid colors. 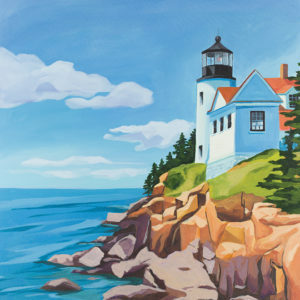 She has often painted the Acadia National Park which attracts millions of visitors each year. 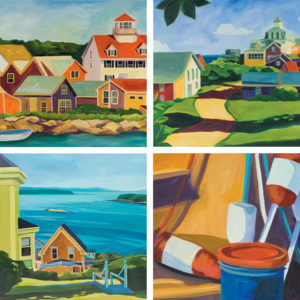 Catherine Breer Artist Statement: I am always searching for that perfect vignette: the little slice of everyday life that will convey my view that every day, every moment, is an adventure to be savored and treasured.